Windows Mobile is a mobile operating system developed by Microsoft that was for use in smartphones and mobile devices. Windows Mobile Operating System is known to be the best mobile operating system till date. The reason behind is that it is quite similar to that of Microsoft Windows operating system & has much user friendly. Today Screen shows the current date, owner information, upcoming appointments, e-mail messages, and tasks. Office Mobile a suite of Mobile versions of Microsoft Office applications. Outlook Mobile comes with Windows Mobile. nternet Explorer Mobile is an Internet browser developed by Microsoft for Pocket PC and Handheld PC. Windows Media Player for Windows Mobile. Internet Connection Sharing (ICS) in which mobile phones allows attached computers to share internet connections via USB and Bluetooth. Coherent file system similar to that of Windows 9x/Windows NT and support for many of the same file types. 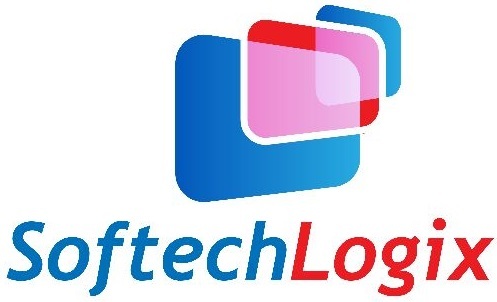 Softech Logix iis the team of experience Windows Mobile Developers that handle highly complex projects. Our aim is to provide the cost-effective, efficient, reliable & user friendly solution. If you are looking for Windows Mobile Application, get in touch with us or Contact Us, we will ready to assist you!